Read what he was wearing (no way we could afford that awesome watch of his). 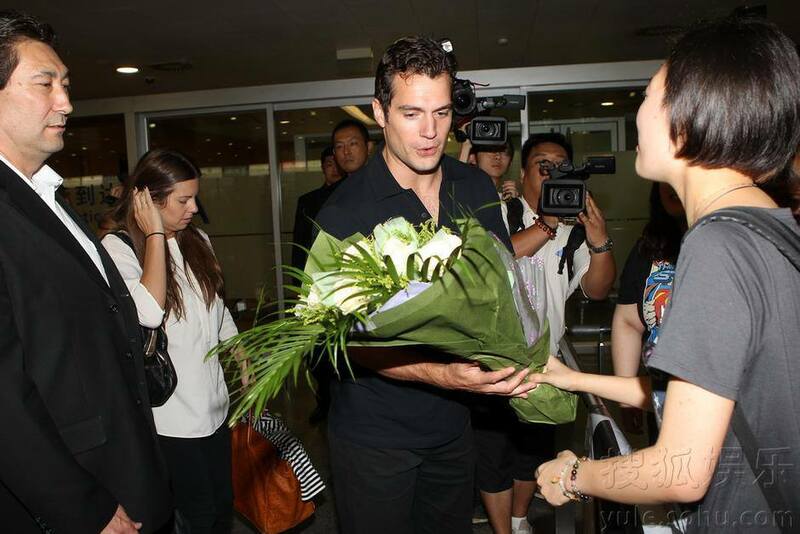 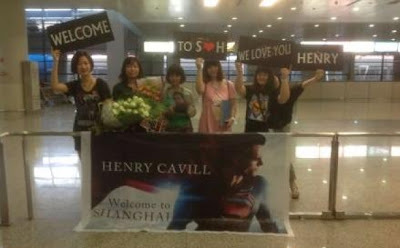 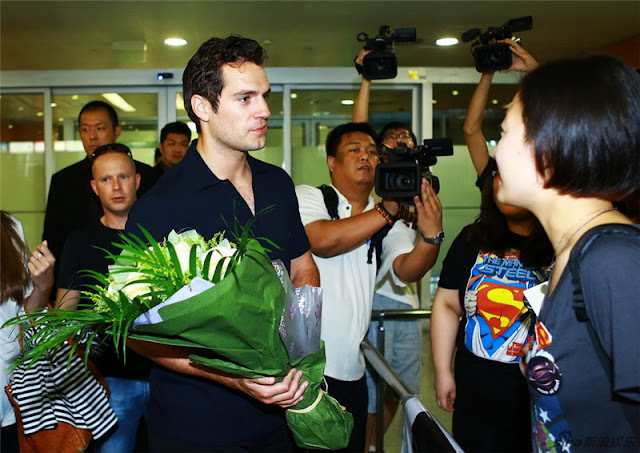 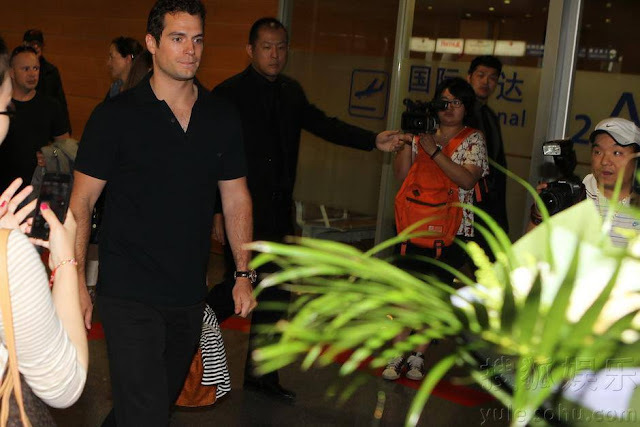 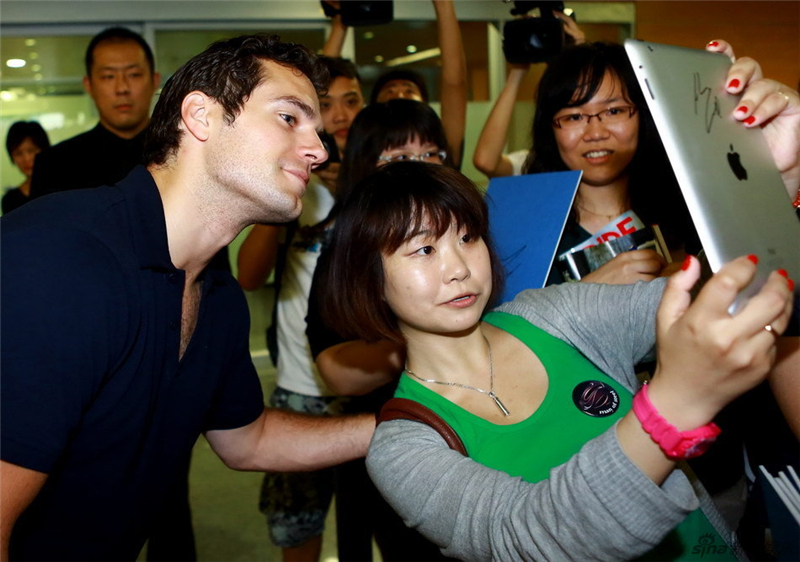 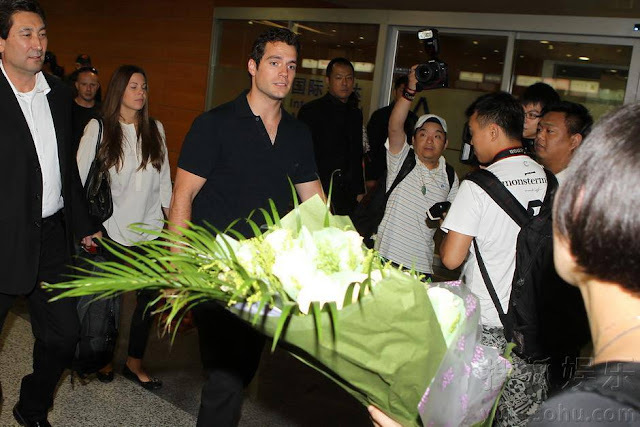 The South China Morning Post has a first article on Henry arriving in China - Read it at their site. 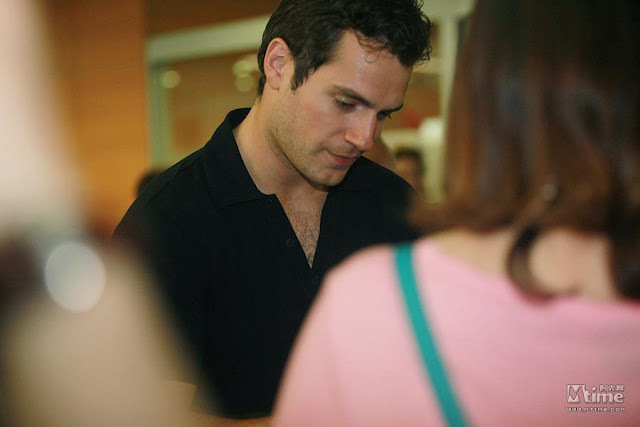 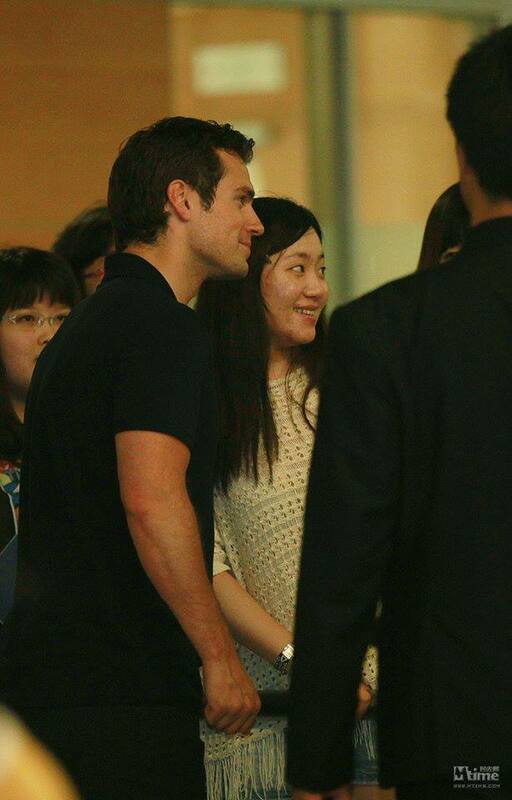 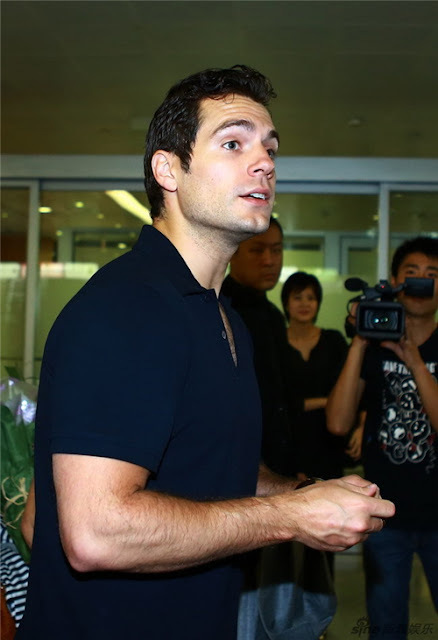 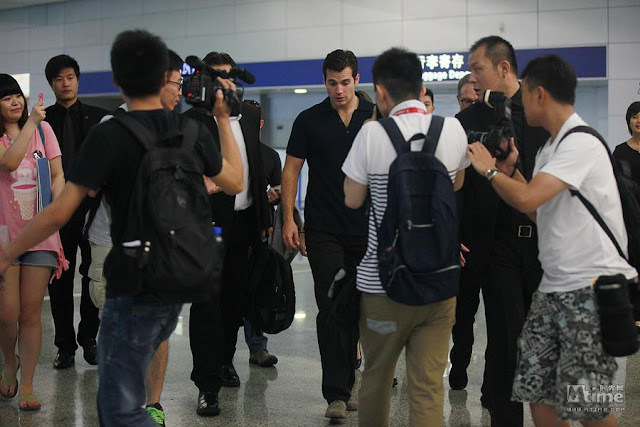 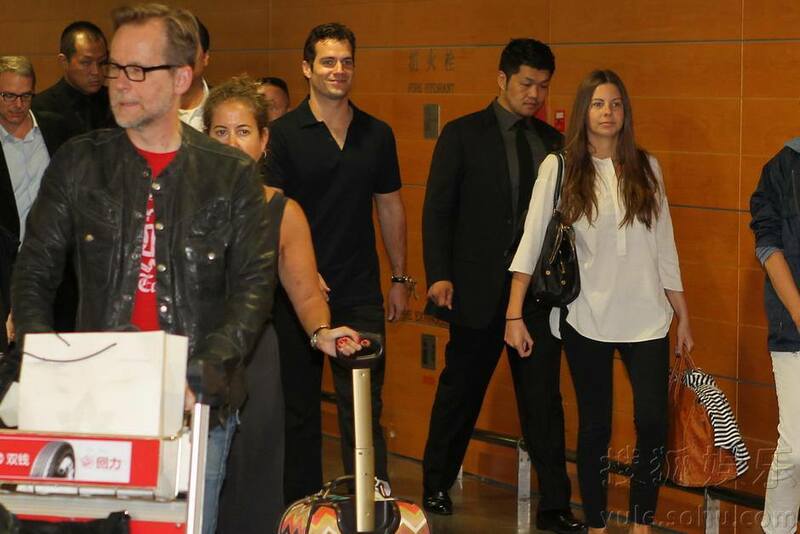 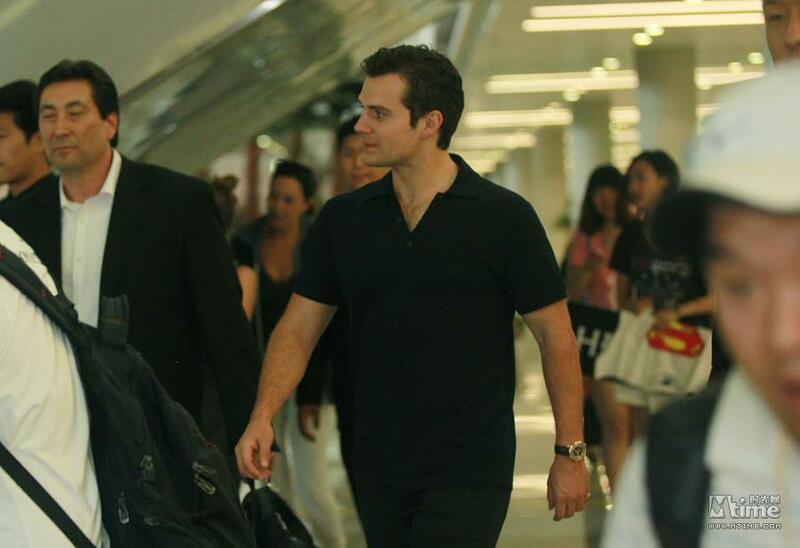 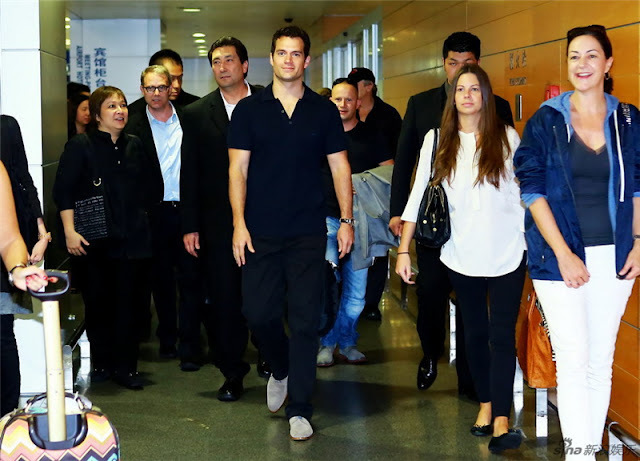 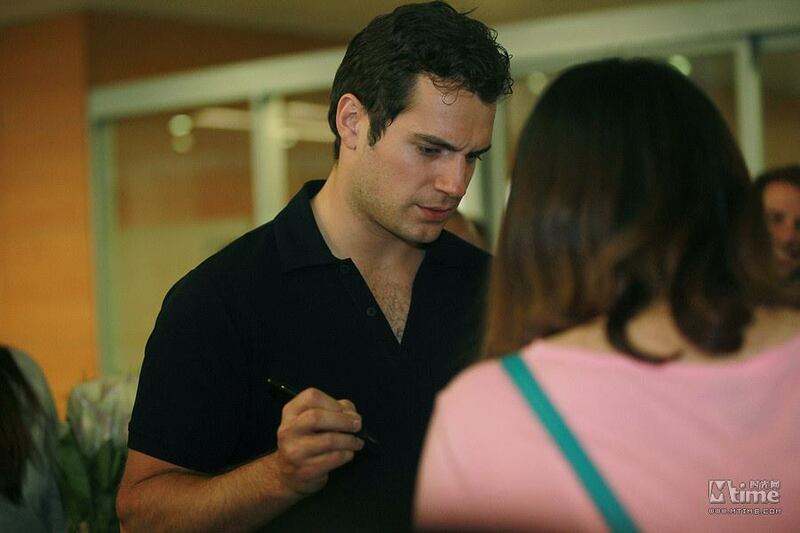 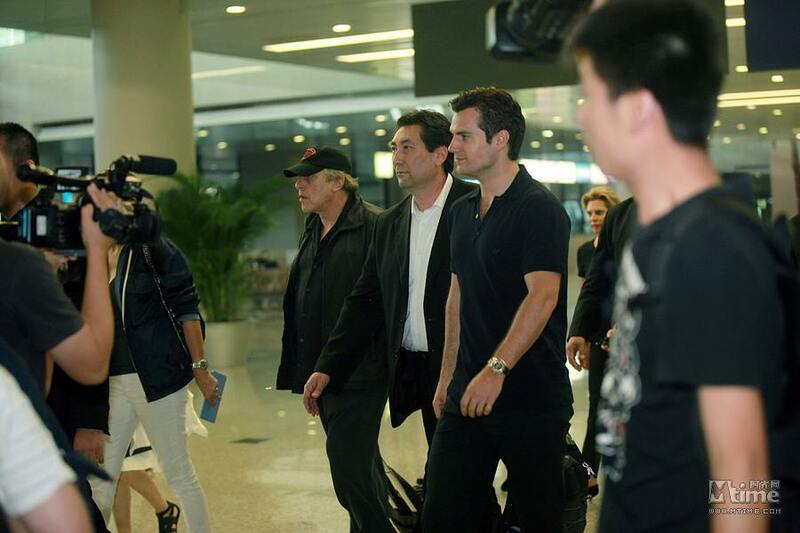 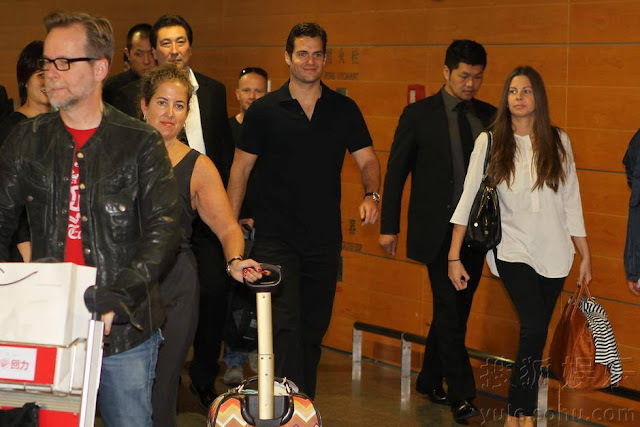 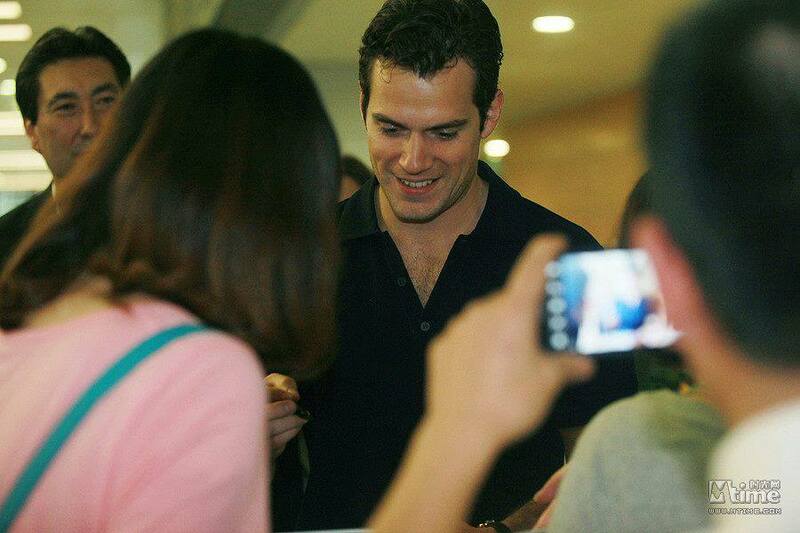 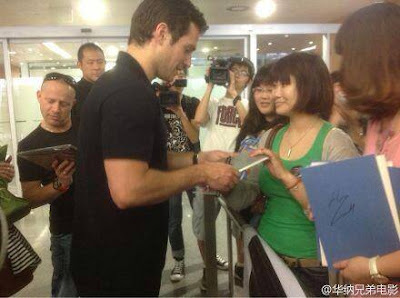 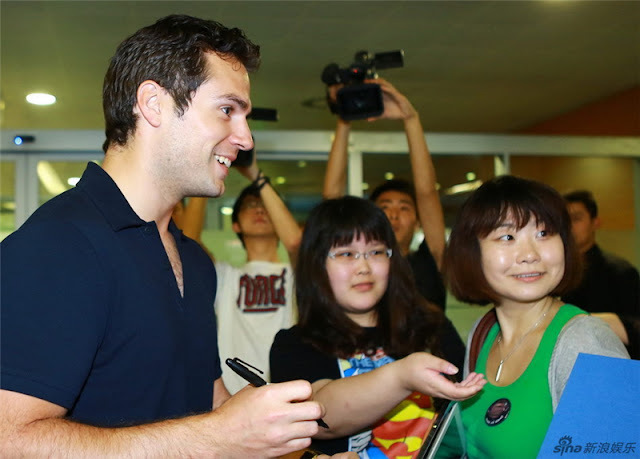 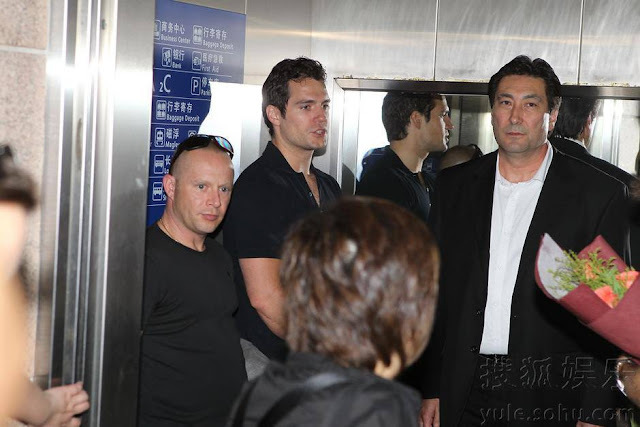 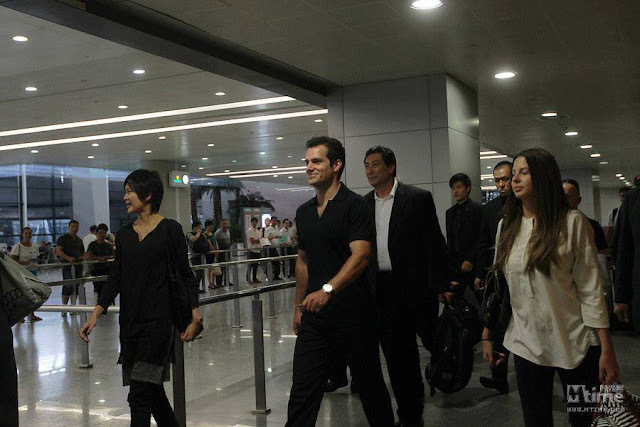 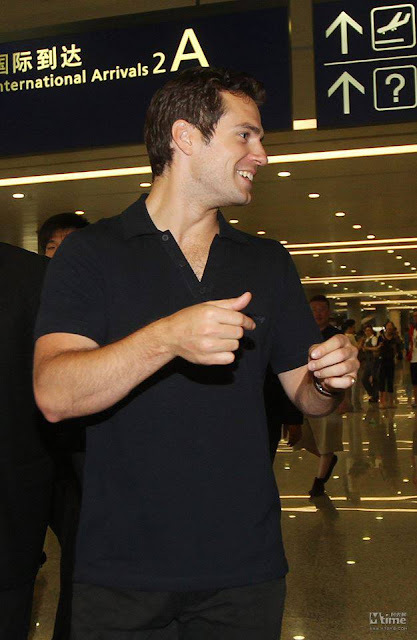 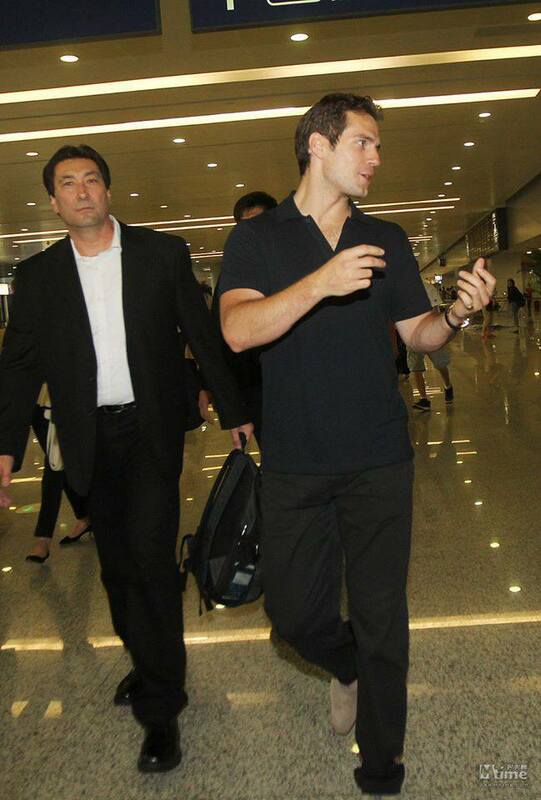 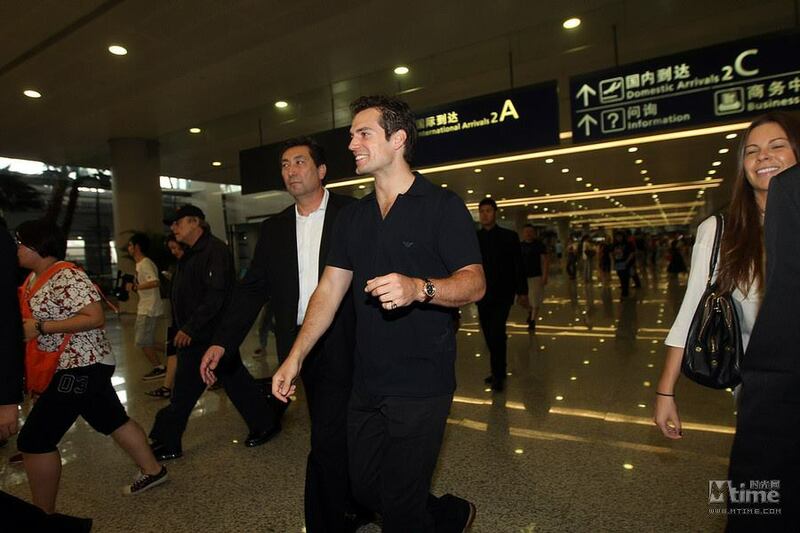 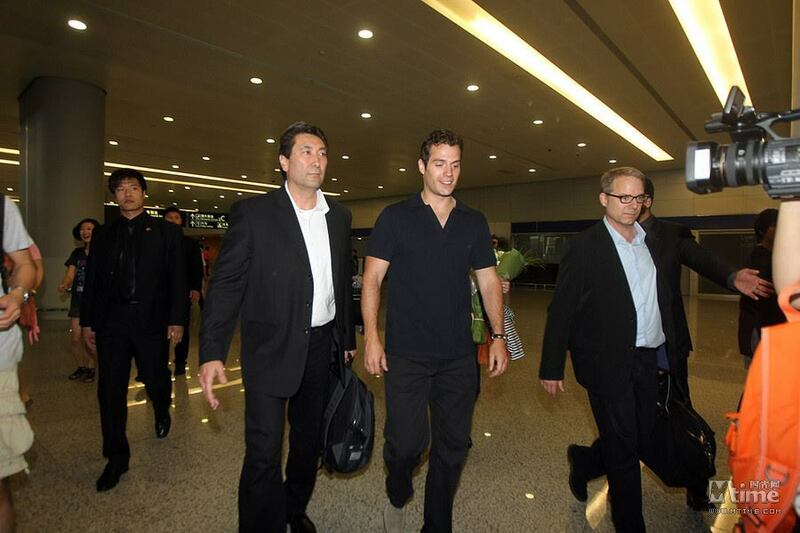 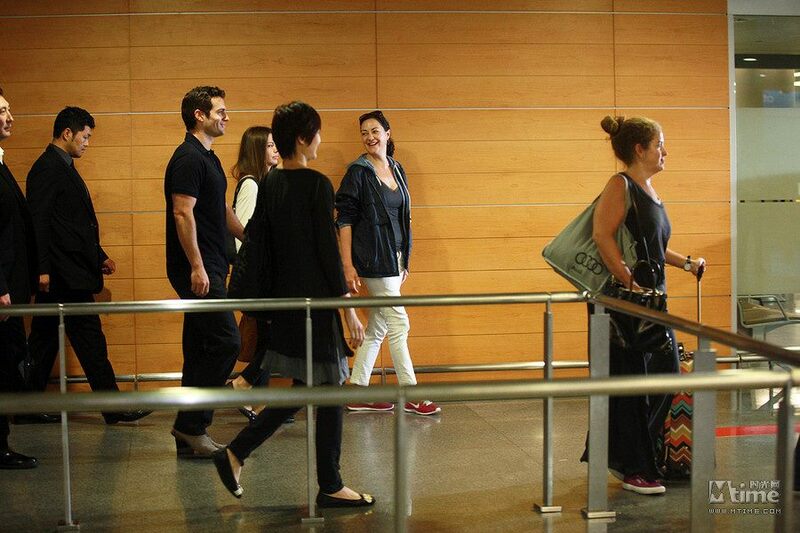 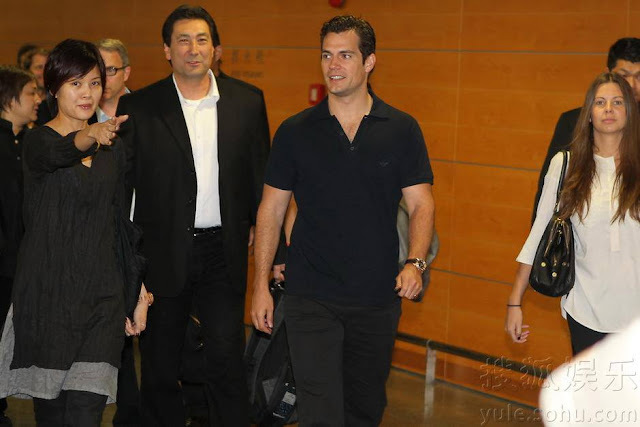 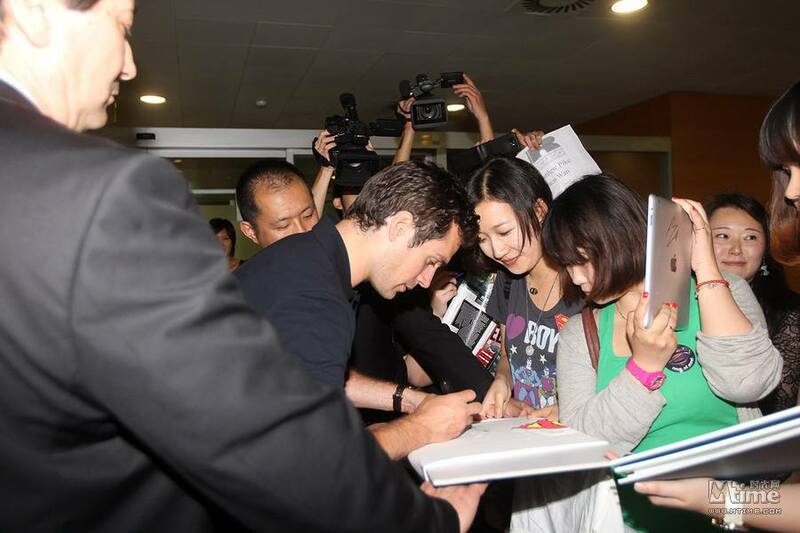 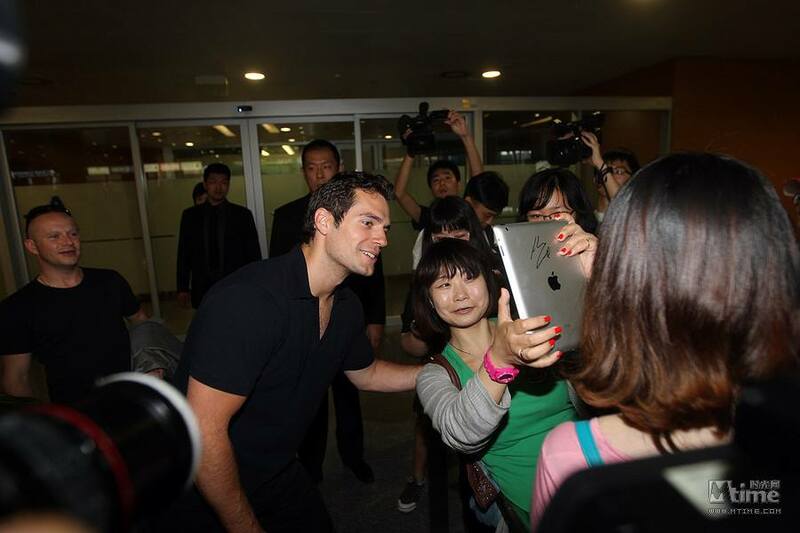 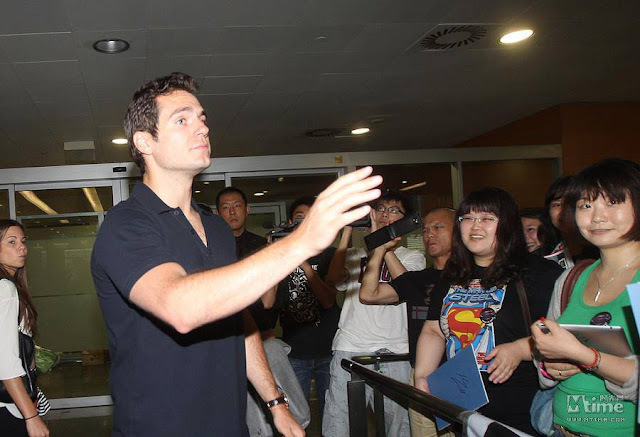 Henry is in Shanghai with Man of Steel director Zack Snyder for the premiere of the film. 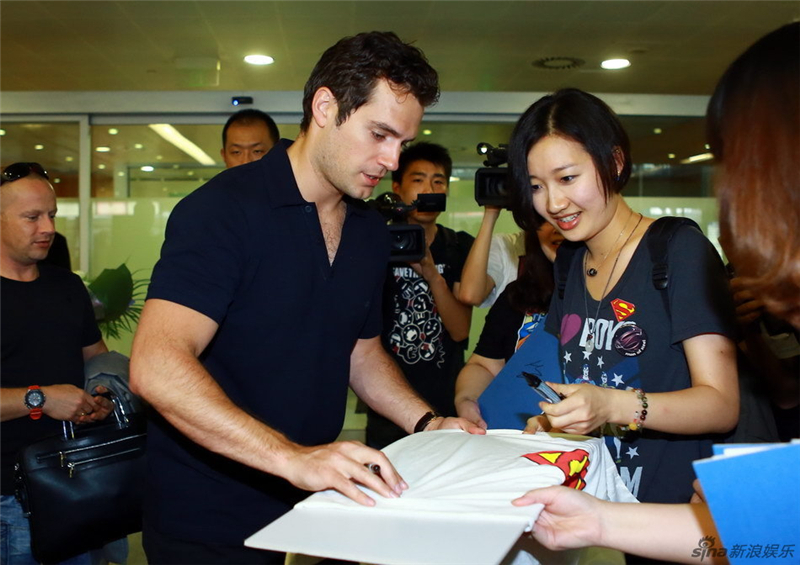 The SIFF Gala Screening of Man of Steel is set for 5pm Shanghai time. 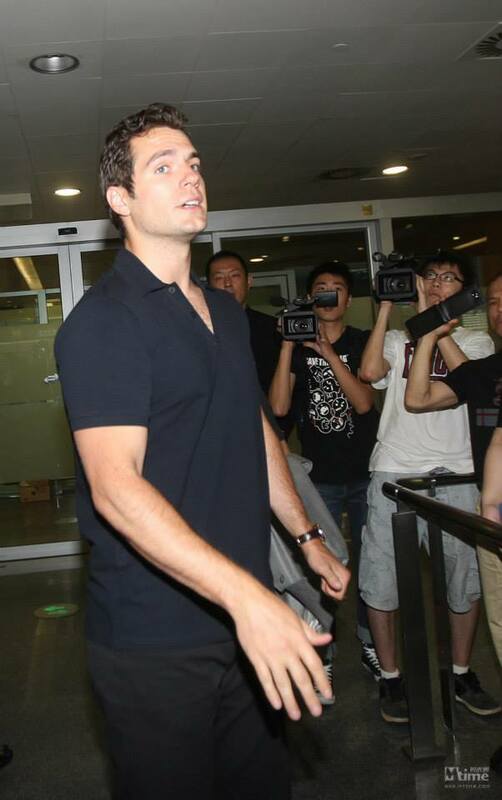 That's about 2am PDT/5am EDT. Look for the latest as we get it! - UPDATE: Here are the first premiere pics!